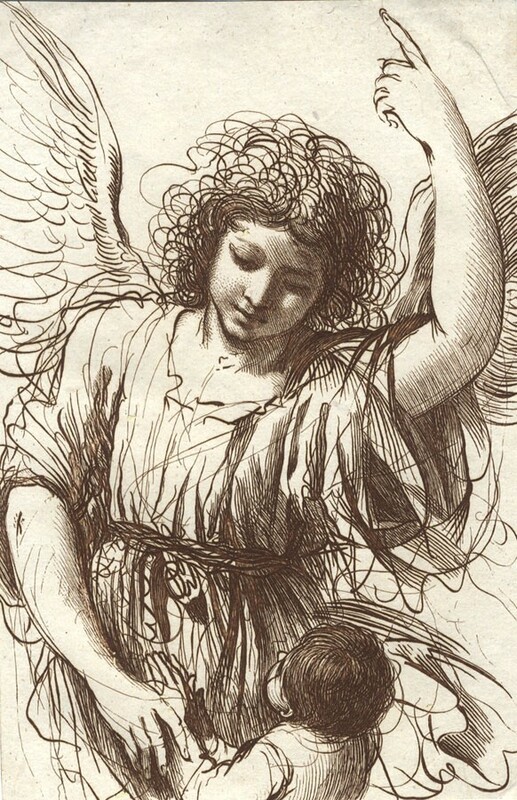 CKQ1 – What does your guardian angel look like? Starting today, buy the Kindle or EPUB for 99 cents. Gift the paperback or download the Audible book to your phone. This entry was posted in Christmas Karma Questions and tagged angel, booksthatmakeyou, christmas, comedy, family story, heartfelt, holiday blues, novel on November 16, 2018 by Gerald Jones.